In the new day and age of marketing, Digital Marketing reigns supreme. Because of the sheer scale complexity of digital marketing options, people are willing to try just about anything to succeed. However, no matter what you end up doing, the loyalty of your customers is where you need to start. Developing a lifelong relationship with your customer is a challenge itself. The marketplace is full of cut-throat competition where companies are trying to steal customers in every way possible. 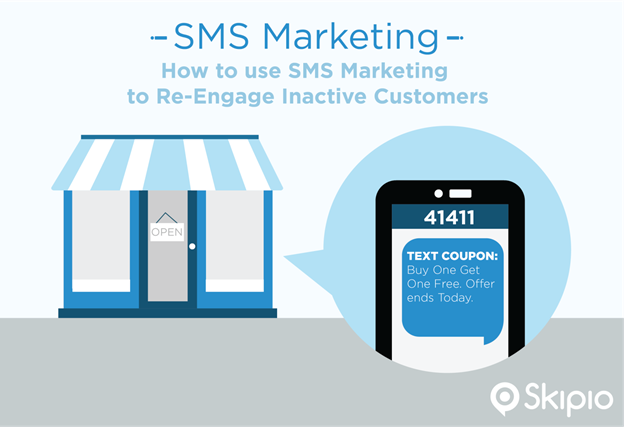 If you’re trying to win the marketing race, SMS marketing can be another great way to succeed. Every business is trying to solve two big problems: How do you captivate the attention of customers, and how do you earn their loyalty forever? This has become such a challenge for businesses to solve, everyone is eager to find the right solution. 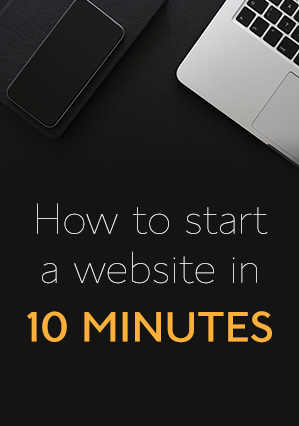 You don’t have to worry any longer, because we have some great strategies that will help engage your inactive customers. The solution is SMS marketing. It’s no secret that emails are becoming less and less effective. Its one reason businesses lose contact with their customers. Thankfully, this isn’t the case with SMS. A recent study showed the percentage of reading SMS messages as compared to emails is extremely high. It’s very important to understand which of your clients are not paying attention to the information being delivered to them. There are many ways you can go about finding your inactive customers. It would be smart to create a list of the people falling away. Keep in mind that there is a right time for everything. If we can understand exactly when to connect with our inactive customers, we have the best chance of success. So, rather than sending messages at any time, figure out the best time to reach out. This is obvious. You can imagine if you are getting frequent reminders about the same thing 30 times a day, it will get frustrating very quickly. The same thing happens with your customers! Sending too many messages is as just as much of a waste as not sending a message at all. The less frequent the messages, the more impact they will have. SMS offering custom coupons and discounts on their frequently purchased products are always effective. However, before sending your offers, you must understand your customer’s wants and needs. If the discounts being offered on your customers most needed products is received at the right time, your chances of a positive output increase. Confused about what you should be offering to your customers? Not sure what the base of your SMS strategy should be? It’s important to know about the interests of your customers. The tricky part is finding out what their interests are. A survey is always a great way to get this information. You can offer them a discount on their favorite products in exchange of doing an interest survey. These are some great strategies that you can adopt to re-engage your inactive customers, as well as help create brand loyalty. It goes without saying that if you take care of the needs of the customers, they will become loyal advocates of your brand. Timing is important, and it should be well thought out when dealing with your prospects. My name is Freddy Shelton, Director of Marketing and Social Media for Skipio, the best SMS marketing & bulk text messaging company and my specialties include brand strategies, content marketing and social media optimization. I help gym owners earn more using personal cell phone automation in one-to-one coaching relationships with the masses.